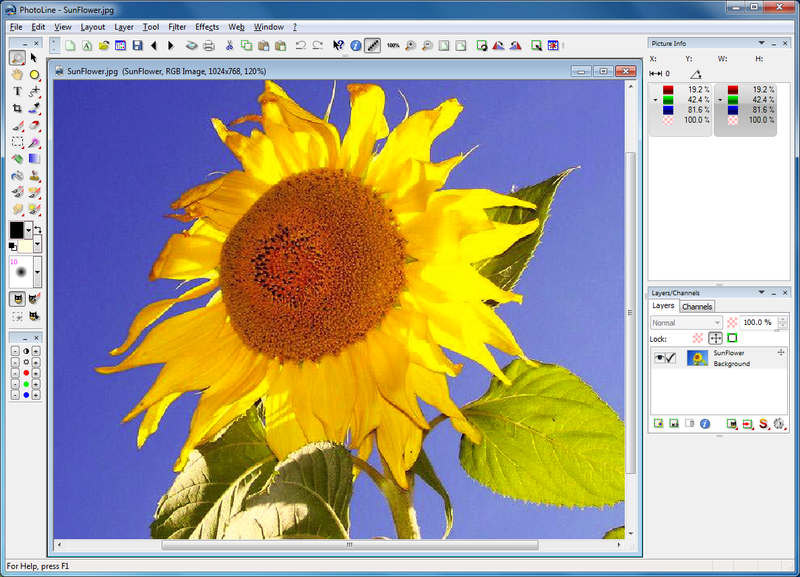 PhotoLine 21 is a raster and vector graphics editor for Windows. Its features include 16 bits of color depth, full color management, support of RGB, CMYK and Lab color models, layer support, and non-destructive image manipulation. 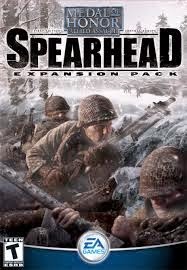 It can also be used for desktop publishing. 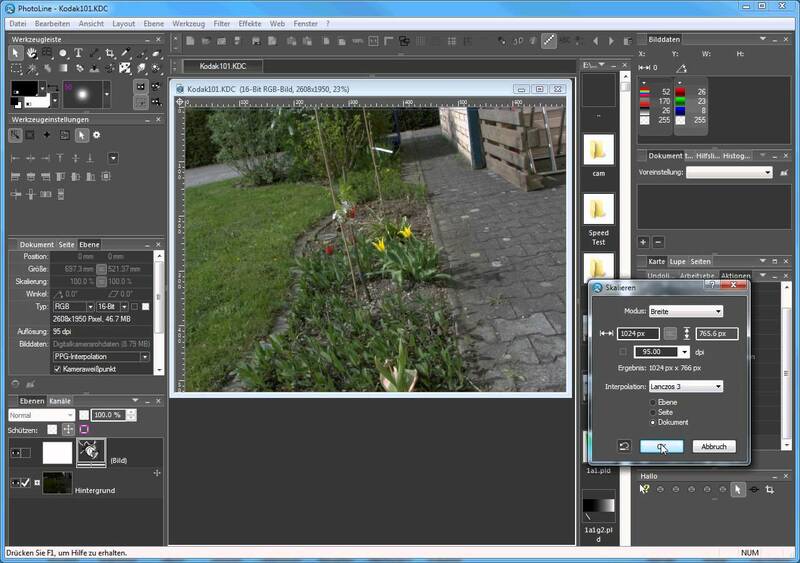 In PhotoLine you can create, load, edit and save CMYK pictures. 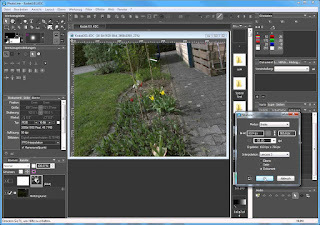 Moreover, the filter section contains a large quantity of features: sharpen, unsharp masking, soften, outline, video for correcting interlaced pictures, relief, glow, shadow. 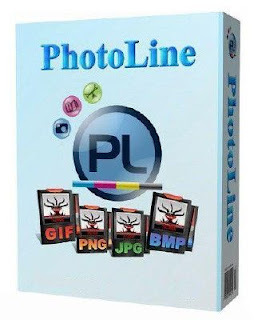 PhotoLine has special functions for saving web graphics. 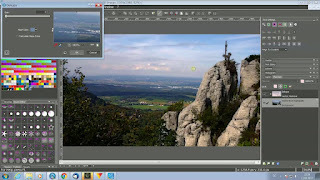 It can create, import, edit, show and save transparent and animated GIF files. To save valuable web space and bandwidth GIFs can be saved highly optimized and interlaced. Saving of progressive JPEGs is supported, too. PhotoLine offers the creative professional sophisticated tools: CMYK and Lab color space, color management with ICC profiles, adjustment layers, recording actions and 16/32-bit color depth per channel. 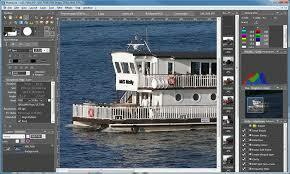 Vector graphics can be edited as well as PDF files.